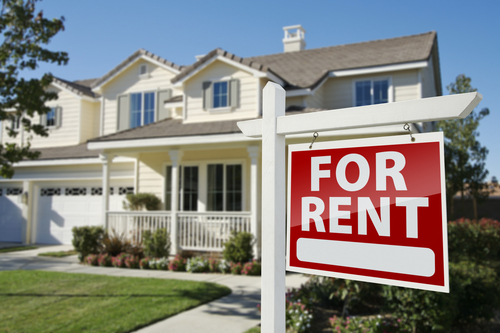 Have the rental property that you want to invest in checked by professional inspectors. The biggest mistake that you can make as a real estate investor specializing in rental properties is buying a property that looks good on the outside but is already crumbling on the inside. Before putting your investment money on a rental property, you should have it professionally inspected first for the usual stuff: structural integrity, radon, pest infestation, etc. The rental property that you plan to invest in should pass the inspections performed on it so that you can start renting it out to potential tenants. 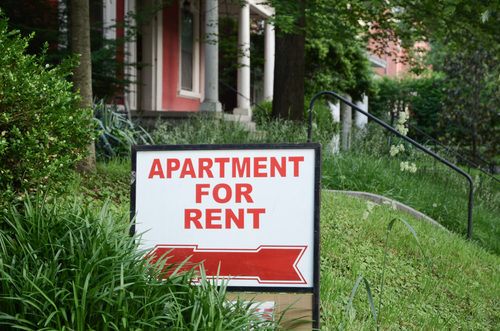 Do a thorough background check on all potential and existing tenants in your rental property. You’ll most likely invest in a fresh piece of rental property – meaning it hasn’t been occupied by anyone yet. When pulling in potential tenants to rent your property, you would want to thoroughly check their background first before choosing which among them gets to occupy it. On the other hand, you may have opted to buy a rental property from its previous owner that still has its tenant living in it. Same as above, you should perform a thorough background check on the rental property’s existing tenant. It may be a bit tedious and time consuming to you, but all potential and existing tenants should undergo intensive screening to protect your rental property investment from untoward events. After all, you wouldn’t want a tenant in your rental property who couldn’t pay their bills and can drag you down financially as a result. Set up a rainy day fund for any emergency expenses that have to do with your rental property. Since you’ll be entrusting the use of your rental property to other people, you aren’t completely sure as to what they might do with it even after having performed a thorough background check on them as discussed above. Or something bad might happen to your rental property that isn’t its tenant’s fault at all. You’ll thus want to anticipate any emergency repair or renovation expenses in your rental property by opening a rainy day fund separate from your real estate investment money. Compared to most investment options, real estate can make you wealthy in the long run if you play your cards right. However, with more and more people looking to rent a house, you’ll want to invest in a rental property instead. However, just like any other investment, you would also want your rental property to generate substantial profit and not incur losses that you may have a difficult time recovering from. To make your rental property work for you, just follow the above-listed tips. 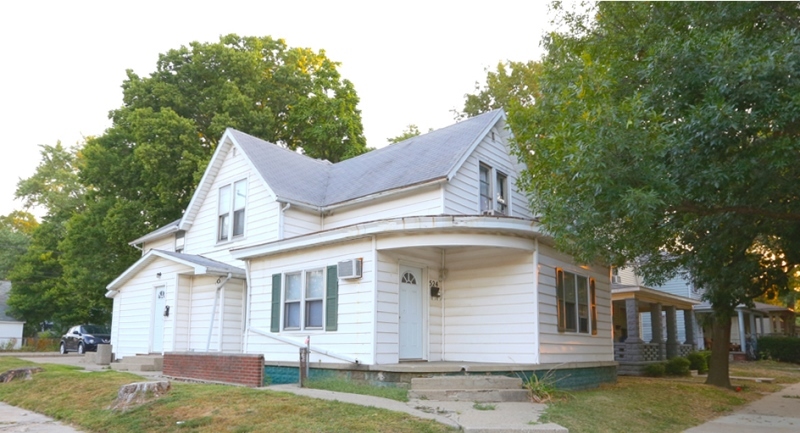 If you want to know more about house flipping, bestrealestatedirectory.com is a good resource that you can look into in case you want to invest in a lived-on rental property instead of a brand new one.